After more than 10 years in the construction business, we knew there had to be a better way. 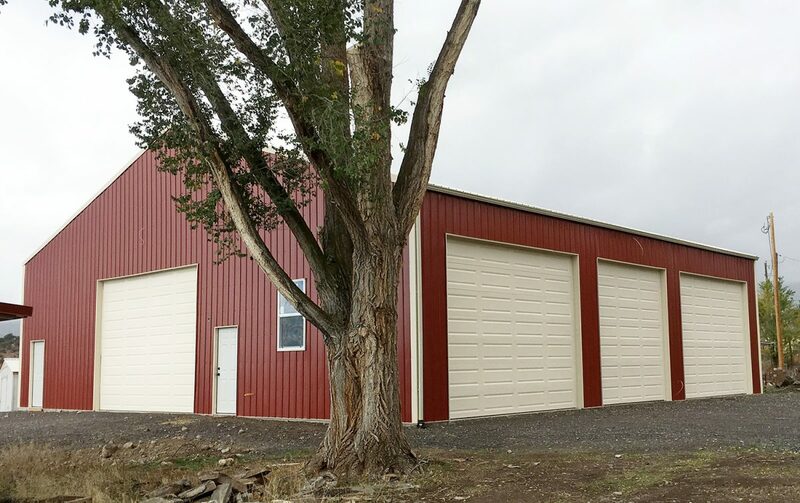 Our goal is to help design and manufacture the building our customer has envisioned that will guarantee strength with our Patented Wall System design, top quality, ease of erection, and less time than your standard stick frame or metal building to install. With LOOK Building’s unique, patented wall system, we take the guess work out of your construction project – with complete support when you have questions. 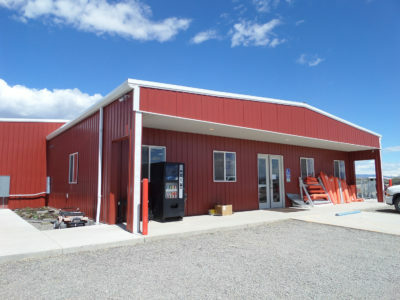 At LOOK Buildings, we are here to work with and for our customers to design a pre-engineered building that cannot be re-created without our system. If you don’t find us in your location, don’t let it stop you from calling! 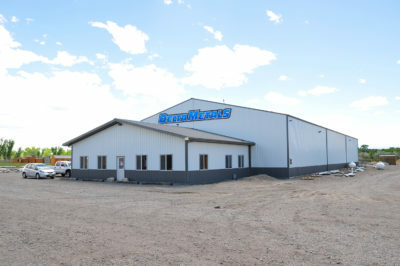 We are eager to expand and will do our best to meet your needs in your location. LOOK Buildings has Authorized Installers that can put your building up for you, or you can Do-It-Yourself!! This system is self-braced as you build. Most building designs rely on the metal or sheeting for shear strength and they tend to cross their fingers if the wind blows hard during construction. That won’t happen with a LOOK Building! Our unique systems are perfect for any application – home, business, agriculture. You can customize for any size, any shape. Our in-house designers and estimators are here to help you create your next project. We provide the best work for all customers! Below is a list of the services we offer. If you have any questions feel free to contact us. Clicking the link below the service will give you a more detailed description. LOOK Buildings is here to help out your agriculture needs: protecting your equipment, sheltering your animals, or storing your crops! LOOK Buildings has been a part of creating buildings for a few local businesses, and would love to help you with your building! LOOK Buildings has designed and built many buildings for residential uses; downsizing or adding-on! Would you rather take the simple route and choose a building already designed? Take a look at our pre-designed buildings and let us know if one of them works for you! LOOK Buildings has designed and built many buildings for residential uses. 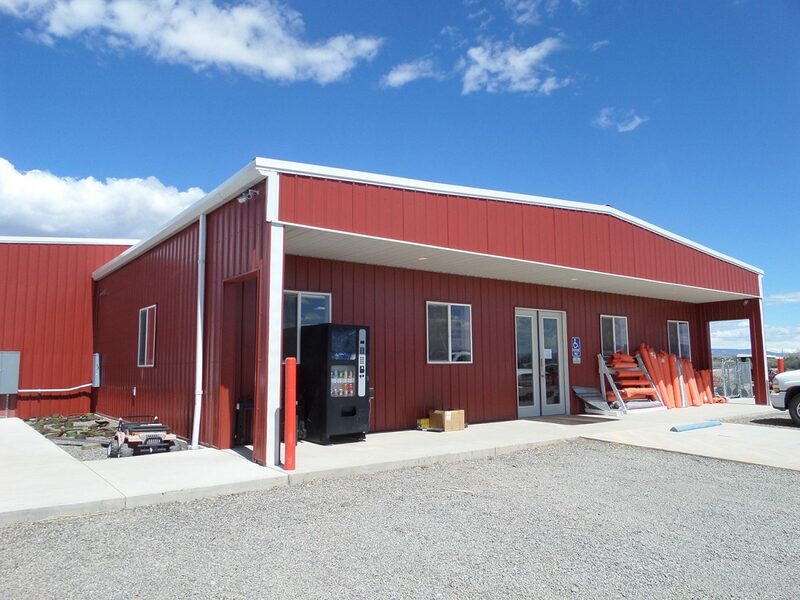 We have built relationships with many contractors of all trades that we feel confident will satisfy the expected duties needed to install one of our LOOK Buildings. We offer three options for labor. If you want to see our work before investing in us, feel free to check out our work all over the Western Slope. 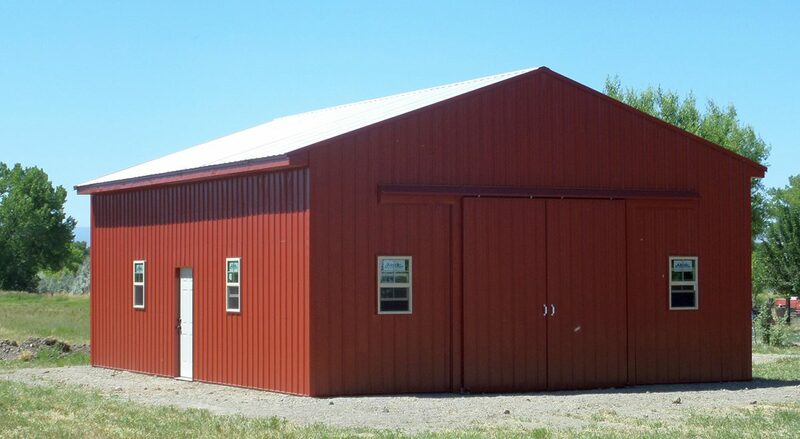 Our past projects include nearly every type of structure you can imagine, from airport hangars to barndominiums! Have a LOOK-see at our gallery below! 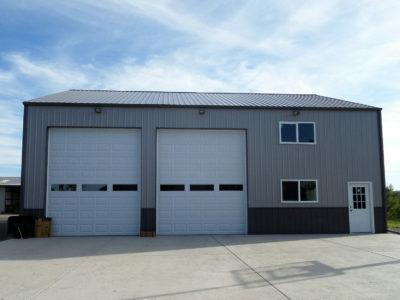 I’m looking at steel buildings. What does a LOOK building have that a steel building doesn’t? That’s an easy one to answer! First, a LOOK building is more conventional – that means it can be insulated from top to bottom, warm in winter, cool in summer. Your building will also allow for electrical systems – no exposed wires or unsightly conduit. 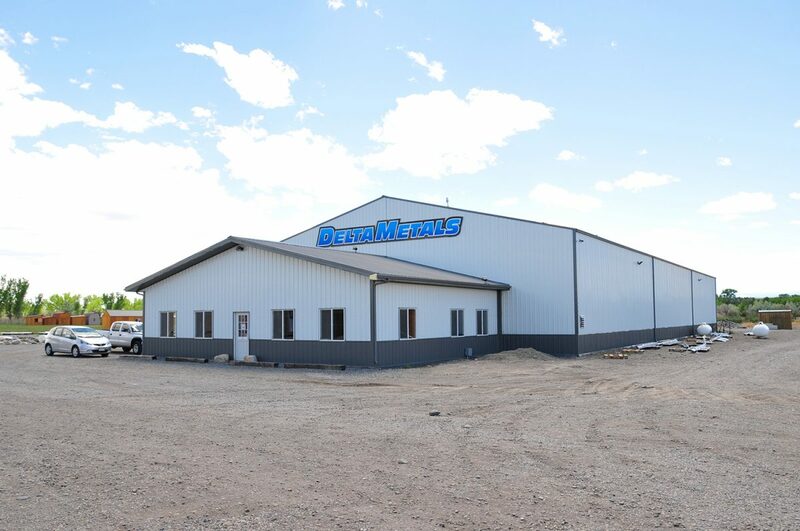 And – this is very important – many of our customers who have steel buildings realize too late that heating and cooling can be very expensive. For instance, you can’t put an evaporative cooler on a steel roof (especially a rounded one)! Those are just a few of the considerations, ask us for more! What makes a LOOK building different than other pre-made structures? Our STURDI-LOKTM walls make a huge difference. 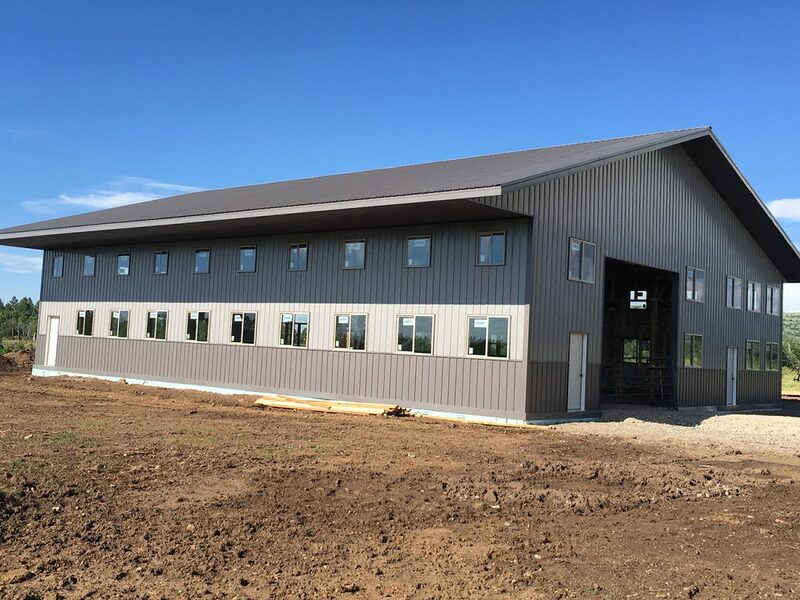 Contractors that have used our system confirms our buildings go up faster and are much stronger than many other types of pre-made buildings. Customization is of course key – you can add or change our systems easily and economically. Many pre-manufactured structures have packages that do not allow this type of flexibility – our does! Can I design and build my own LOOK building? Certainly, many of our clients do, and we have helpful tips to guide you through the process. However, we also have a list of preferred contractors whom you can work with. Cost is always a consideration, but so is durability. 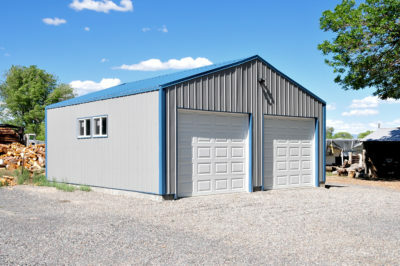 We think once you compare costs between the different building styles, ease, and convenience of the build, strength, and longevity, you’ll choose a LOOK building over any other.